Libra is the seventh sign of the zodiac. It is associated with the Seventh House, and is ruled by Venus, goddess of love and beauty. Libras are focused on beauty, balance and harmony. Browse the posts below to learn more about Libra. Libra Men: Are They Worth the Effort? How do you make a Libra man invite you for a second date? 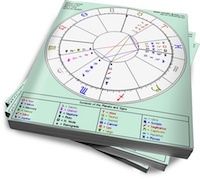 Libras are most compatible with other air signs (Gemini, Aquarius) and fire signs (Aries, Leo, Sagittarius). 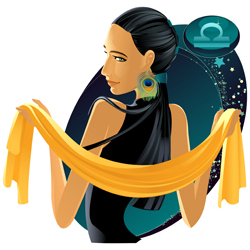 View the posts below to see how Libra gets along with the other signs of the zodiac.